I noticed that I don’t have a lot of fog pictures on my blog. But I still have some in my folders, photos that I should upload over time to fill this category a little bit too. I shot the photo some time ago, at the time when I shot this and this photo. I like foggy days, and it’s a perfect time to go out, because it appears so calm and beautiful. 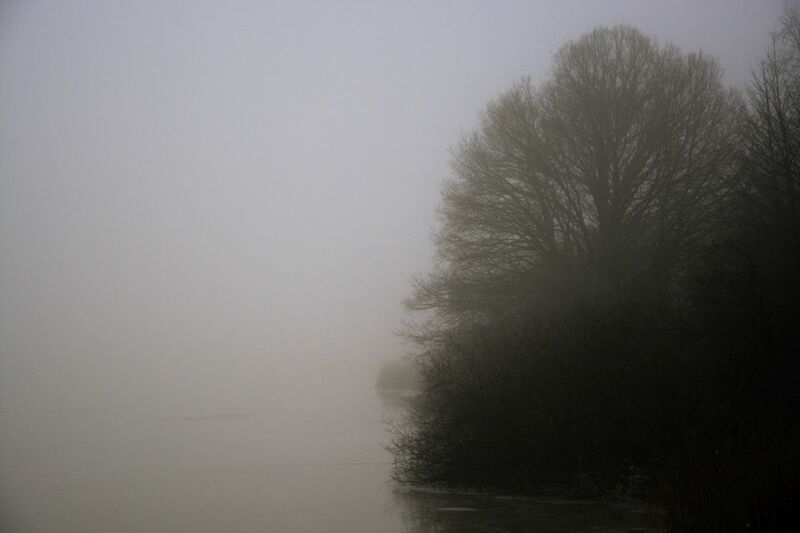 Fog is very interesting, but it can be challenging in photography due to the bad lighting conditions. If You Can Not Find Your Friends On Steam, Here Is The Workaround!